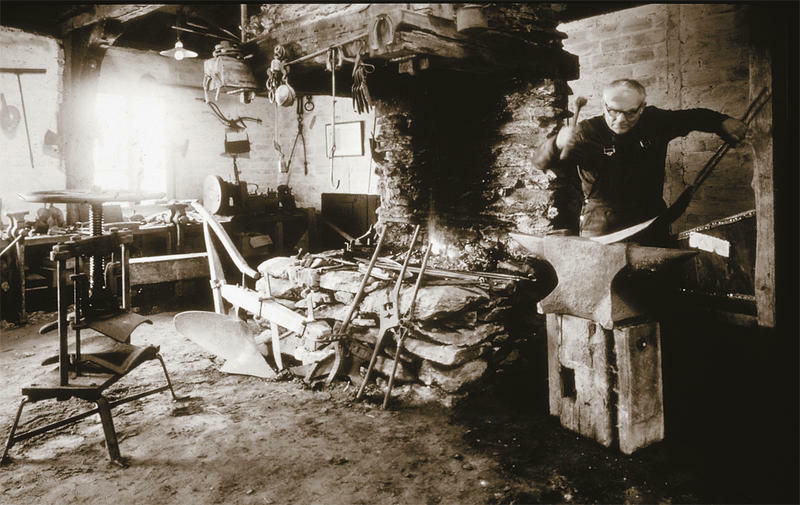 It is 140 years since Ole Gabriel Kverneland opened a blacksmiths shop in the Norwegian village of Kvernaland in 1879 to make scythes. Little could he have known that his business would grow into a multinational agricultural implement specialist, with nearly 2,500 employees. There have been many milestones along the way, including the first plough in 1882 followed just a few years later by horse pulled ploughs and harrows. With the development of the first tractors in the 1920s, the company began exploring the possibility of making agriculture implements for tractors, and first Kverneland tractor plough was developed in 1928. In 1972, it launched what was claimed as the world’s first reversible plough with automatic stone release and in 1983 Kverneland AS was listed on the Oslo stock exchange. In 1986, it merged with bale wrapper manufacturer Underhaug. There then followed a long list of acquisitions including Danish grass kit maker Taarup in 1993, followed by Italian power harrow maker Maletti, in 1995. The 1996 acquisition of German firm Accord (seeding equipment) was followed two years later in 1998 by the Dutch Greenland Group. This not only gave Kverneland fertiliser spreaders and more grass equipment but doubled the size of the company. Other acquisitions included German sprayer maker Rau in 1999, and in 2008, the Kverneland Group merged the Taarup, Accord, Rau product ranges into the Kverneland brand. In 2010, the company acquired 39% of the shares in the Italian baler and bale wrapper manufacturer Gallignani, taking full control in 2012. May that same year was an important milestone for Kverneland, which was acquired by the Kubota Corporation.